The Cat’s Pyjamas is a 1920s inspired contemporary Café Bar & Eatery in the heart of Scarborough. 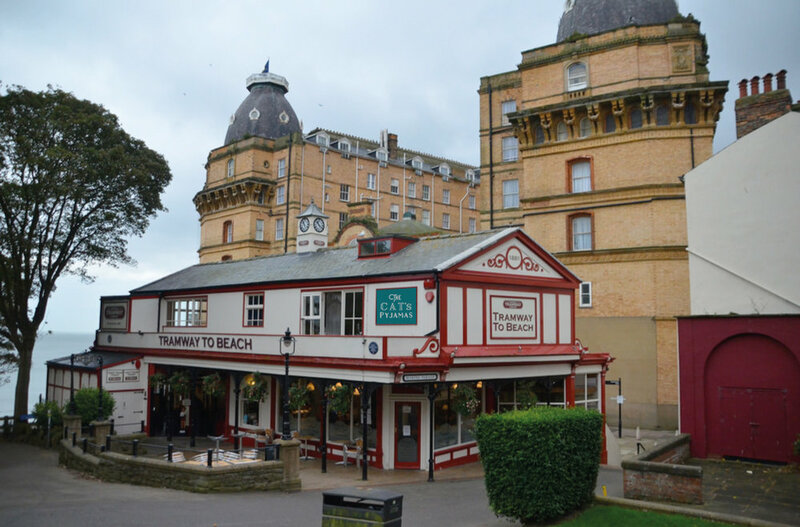 Our beautiful cliff top location has fantastic sea views overlooking the South Bay. Both our indoor & outdoor areas have a superb atmosphere to enjoy great food and drinks! Fill in our contact form below! We aim to get back to all enquiries within 48 hours, sometimes our emails can get lost so do check your junk folder for our response!